Guy there’s only 12 days until Christmas! Today’s blogmas post is an exciting one…I got asked as part of a campaign to create a Christmas decoration for Preloved – and I did. However, as many of you may know I’m not that good a t DIY but I gave it my best shot (don’t judge me). 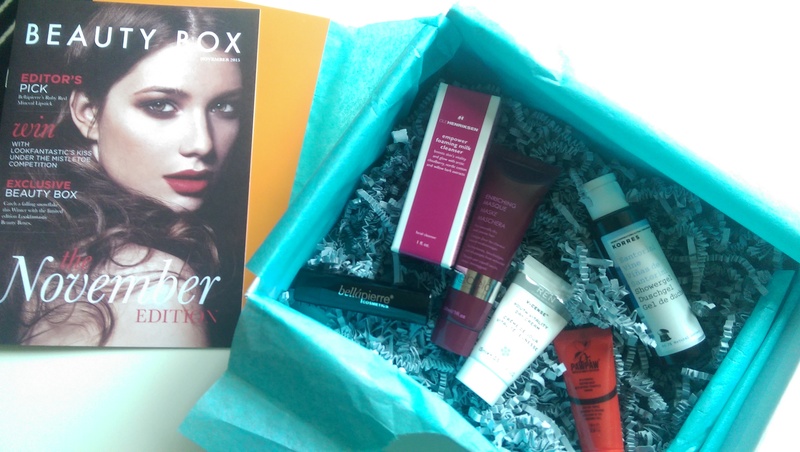 Also, as part of the campaign I received a limited edition Look Fantastic subscription box. 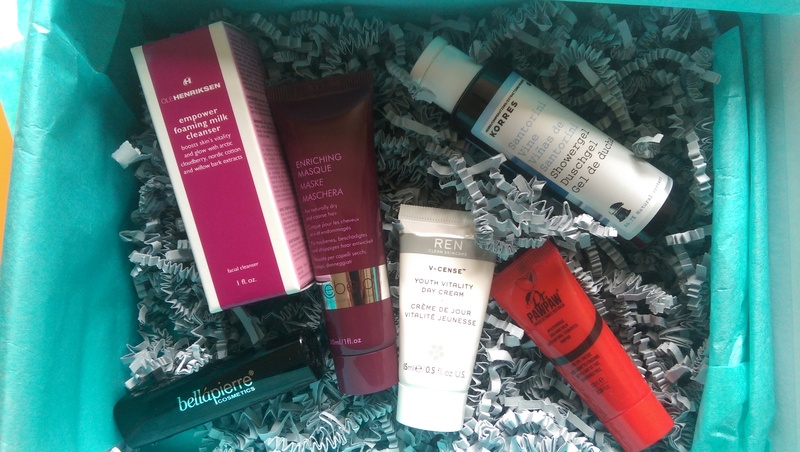 All the items within the box I loved and cannot wait to try I will be doing another post with all the products and telling you what I think of them. 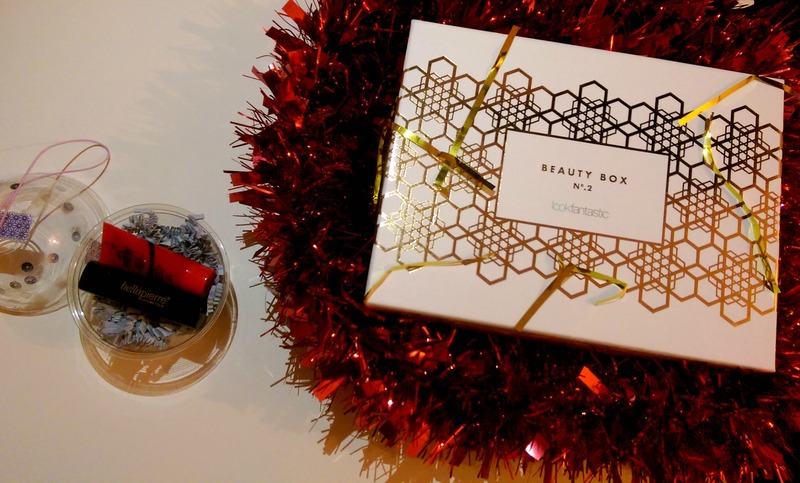 I combined both the Look Fantastic box with my decoration I hope you guys like it. For my decoration I used a cupcake box then I glued some cotton wool along the bottom to act as snow or a winter wonderland. Then I added sequins to the lid to act as snow. Simpy then adding decorative tape for the outskirts and adding string to hang the decoration with. For within the decoration I added the paper shreddings from the Look Fantastic box and placed inside 2 products which were the lipstick and a hair mask. This decoration can be made with any design of your choice as well as its cheap technically costing nothing as its just simply recycling. You can also change it up by putting something else inside depending on your preferences. I hope you enjoyed this post. Let me know if you have a go at making your own decoration.